Millbrook Press (Tm), 9781512498097, 32pp. 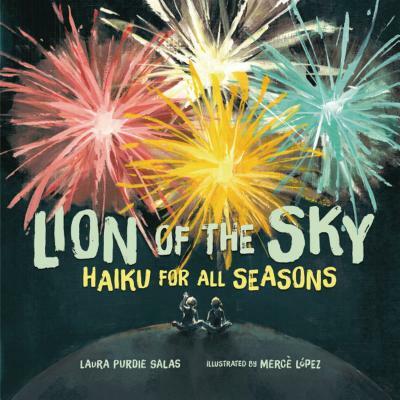 Haiku meet riddles in this wonderful collection from Laura Purdie Salas. The poems celebrate the seasons and describe everything from an earthworm to a baseball to an apple to snow angels, alongside full-color illustrations.